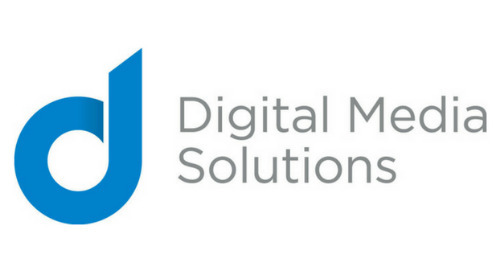 Clearwater, FL – July 18, 2018 – Digital Media Solutions, LLC (DMS), an industry leader in the world of customer acquisition and retention that helps clients maximize their digital marketing to beat the competition and accelerate growth, announced that it has acquired W4 Performance Ad Market (W4). W4 helps advertisers acquire new customers while enabling digital media publishers to monetize traffic on a results-based, cost-per-action (CPA) basis. In addition to a robust technology platform created to manage, track and optimize online response-based campaigns, W4 offers one of the broadest mixes of performance-based online advertising campaigns for brands including AARP, ADT, Aetna, American Standard, Anderson Windows, Choice Home Warranty, Credit Sesame, DISH Network, Fidelity, Loan Depot, McAfee, Microsoft, Netflix, Symantec and Terminix. Acquiring W4 gains DMS newly expanded distribution across a multitude of online channels, allowing the company to control hundreds of millions in online advertising spend. W4’s online performance advertising network provides a results-based advertising solution to brands including Fidelity, McAfee, Aetna, ADT, Terminix, Netflix, Microsoft and AARP, as well as traffic monetization solutions for its publishing affiliates in social media, search, mobile, display and other channels. W4 was named the 9th fastest-growing private company in the Los Angeles area by Inc. magazine, 25th fastest grower in ad-tech and 152nd nationally. W4’s founders have landed internet companies on the Inc. 500 list three times before, once ranked as the 10th fastest growing company in the country. www.w4.com.